Extra 20% Off on Hanna Andersson’s 75% Off Sale! Even more children’s clothing discounts! Hanna Andersson is offering an amazing discount with up to 75% off and are adding an ADDITIONAL 20% off right now! 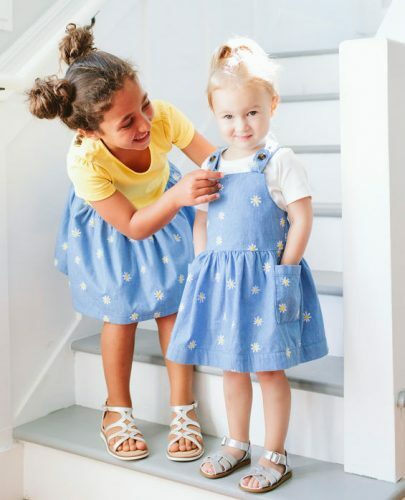 If you want to buy new clothing for your little ones, right now is the right time! Hanna Andersson focuses on quality in children’s clothing and uses mainly cotton and even organic cotton. This deal ends June 17.